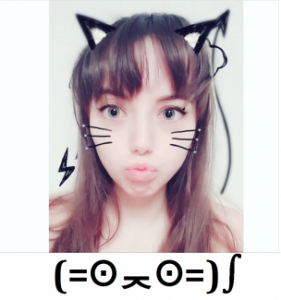 Missing your favorite kaomoji? Did you see a stupid typo? Are you burning to share something? All questions, requests, compliments and constructive complaints are highly appreciated! Would you recommend this website to a friend? Yes, but only if they ask. No, I know better websites. No, this website is terrible.